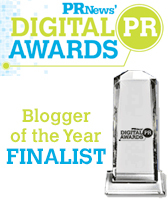 Today’s guest post is brought to you by Deb Brown, Partner and Managing Director at Peppercomm. 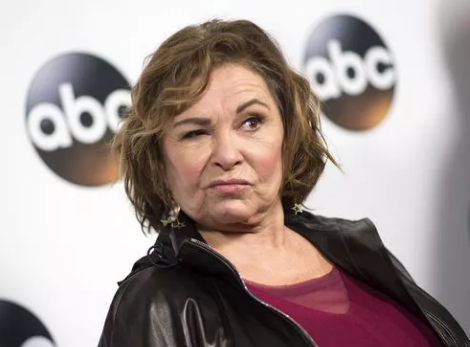 Kudos to ABC and Disney for taking a courageous stand against the star and executive producer of its highest rated show “Roseanne,” canceling the series due to an outrageous racist tweet from Roseanne Barr yesterday. The highly insensitive tweet was an attack on Valerie Jarrett, a former senior advisor to President Barack Obama. Inconsistent with our values. Four powerful words that speak volumes. Recently, Peppercomm and the Institute for Public Relations interviewed 50 different CCOs/CMOs to ask them about the new normal we now live in, the frequent societal crises they now face, and whether or not they have a purpose that guides them in making tough decisions, such as taking a stand for or against an issue. The study, which is the third in the series, is called “Taking a Stand: How CMOs and CCOs are Redefining Their Roles in Today’s Highly Charged Social, Cultural and Political Climate,” and is being released today. And born from the study is a new service offering from Peppercomm that helps corporations prepare for and handle a societal crisis as well as develop its purpose, if needed. Roseanne became her own societal crisis, lowering the Barr even further on horrific tweets. ABC and Disney, on the other hand, are the latest corporations that continue to raise the bar on doing the right thing, speaking up and taking a stand. This entry was posted in Advertising, Business, Current Affairs, Leadership, Marketing, Peppercom, Public Relations, Reputation Management, Society by Steve Cody. Bookmark the permalink. Trump’s complaint is typical of his continual attacks on freedom of the press. And, I LOVE Ambien’s Tweet! Agree on both! Ambien’s tweet was the perfect response. Sanofi easily wins best corporate response of the 21st Century, so far. We have a long way to go. Our Tweeter-in-Chief stepped in, deciding that he transcends racism.Today he’s whining that ABC owes HIM an apology for a forgotten news report that got Brian Ross suspended for a month. What was also commendable about the decision was that it didn’t take days or weeks for Channing/ABC to denounce Barr’s comments and announce the cancelation of the show. It is important for companies to react to these real-time crises swiftly and thoughtfully for consumers to believe it is authentic. Absolutely, Nick! Making the right decision and being swift are key. Really good point! Yes, that was a fantastic tweet!